"The Excitement is Building!" was a picnic. 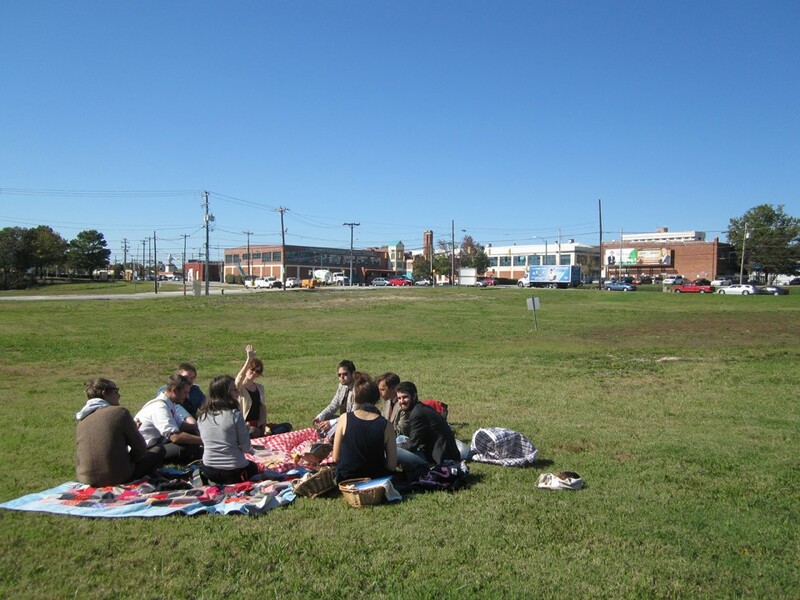 The picnic was located in a vacant lot within the South Elm Redevelopment Area, a zone in Greensboro, North Carolina slated for urban renewal. 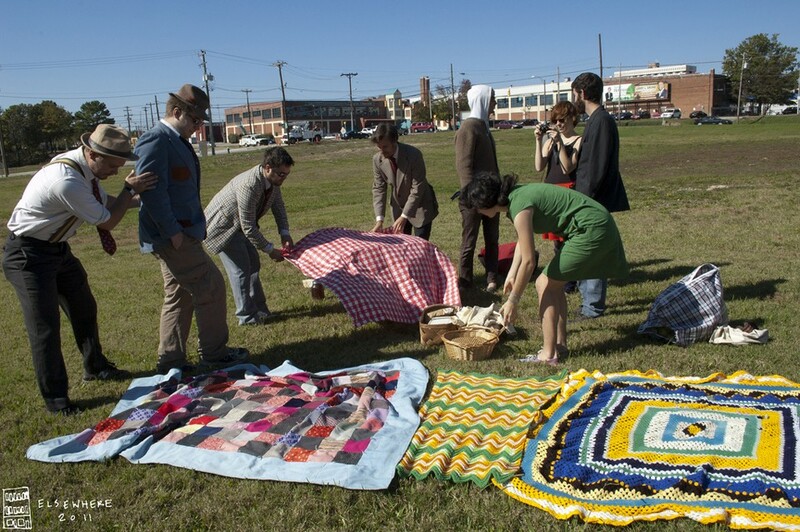 We used a temporarily vacant, private space in a public manner as a site for recreation. 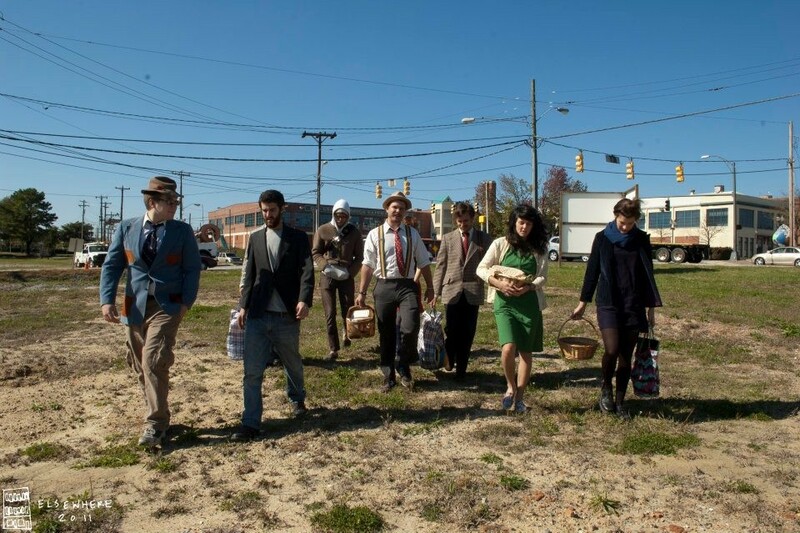 This project was a collaboration with Miles Mattison and was part of a larger collaborative effort to understand the ways people use, interact with and identify with land. Thank you to Colin Bliss and Lucas Kolski for help cooking, and to Lucia Carroll for her documentation.